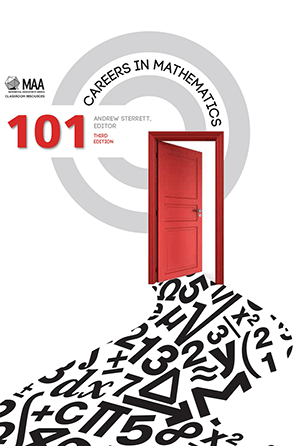 101 Careers in Mathematics features essays from 101 individuals that discuss the importance of mathematics in their careers. Readers may be surprised that many of these professionals come from a wide range of careers, including doctors, lawyers, economists, consultants, and more. 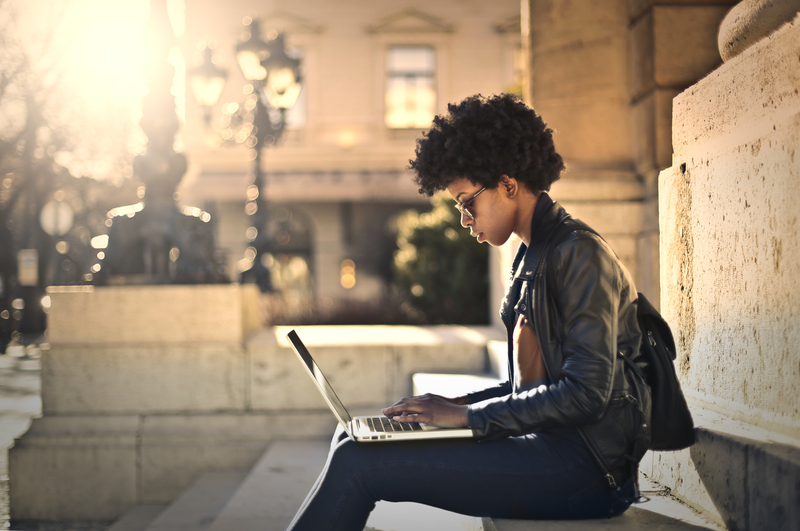 Going beyond the traditional scope of academia lies a multitude of careers that mathematics majors can apply for. From this book, readers will discover how logic, analytical thinking, recognizing patterns, and the ability to organize data --the skills learned in a mathematics classroom--will always be in high demand in the workforce.